← The story behind “Keep Calm and Carry On” And now we know the rest of the story. 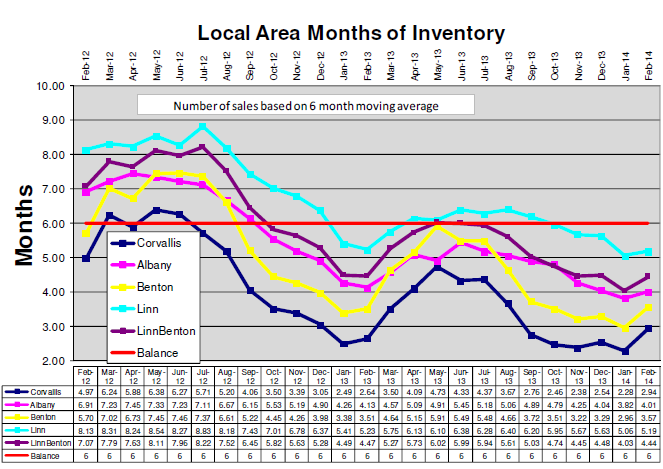 Thinking of selling your home in Corvallis? This is YOUR market. By Terri Woods – Terri sells real estate in Corvallis, Albany, and surrounding areas. It always goes back to Supply and Demand. You know, that stuff we learned in Economics. And it is true. The graph above represents Corvallis and surrounding areas housing market. Anything below the 6 month line means it is a Seller’s Market, and anything above the 6 month line means it is a Buyer’s Market. In a Seller’s Market, there are less Homes for Sale, and more buyers looking for homes. Thus the demand is high resulting in a lower supply. Less competition means more $$$$ in the Seller’s pocket. 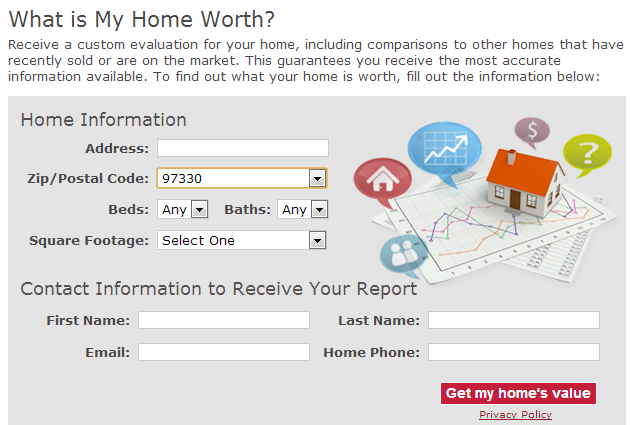 A Seller’s Market is a fabulous time for Seller’s to SELL. Sales prices have increased over the last couple of years, so the equity lost in the recession might have been gained back. In addition, a Seller’s Market traditionally means less days on the market, and possible multiple offers that can drive up the sales prices. There is some caution, however. Even in a Seller’s Market, homes overpriced will sit and sit and sit, gathering ‘Days on Market’ which typically results in a lower offer. Have you been considering selling your home? Do you want to know how much equity you have? Call me today to get a FREE Custom Market Analysis. Get ahead of the rush. Sell now! This entry was posted in Corvallis OR real estate, Homes for Sale in Corvallis OR, Terri Woods real estate, www.GreatOregonHomes.com and tagged Corvallis Housing Prices, Market Inventory, Seller's Market, Terri Woods real estate, www.greatoregonhomes.com. Bookmark the permalink.